These Few Precious Days by Christopher Andersen. Drawing on hundreds of interviews conducted with the Kennedys’ inner circle—from family members and lifelong friends to key advisors and political confidantes—Andersen takes us deeper inside the world of the president and his first lady than ever before. Unsparing yet sympathetic, bigger than life but all too real, These Few Precious Days captures the ups and downs of a marriage, a man, and a woman, the memories of which will continue to fascinate and inspire for generations to come. 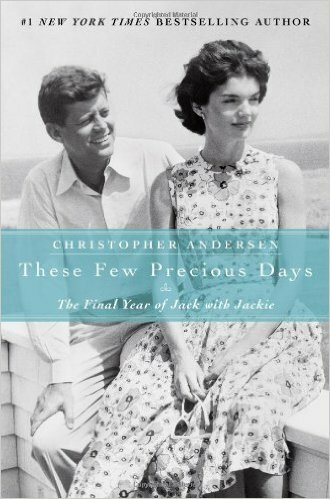 This book was a very personal view of JFK and Jackie during the final year of Jack Kennedy's life. The title alone made me know it would not be a "happy" book to read, yet in many ways... it was. Nothing is left untouched in the book and yet nothing that is said changes my mind that JFK and Jackie were the very last in the White House that I found I looked up to and and glad I was old enough to remember them. The book doesn't let you forget that JFK was a womanizer but because Jackie knew and never gave up on him I always found that I forgave him too.. It just did not effect what he did as President. I admire how he continued to work thru pain that was crippling but felt sorry that the only way he could go on was because of "Dr Feelgood".. who shot him up with pain killers. My true feeling is that he wouldn't have lived long enough for a second term had he not been assassinated. Of course the happiest for the two of them was cut short by his murder. So the book had sad and happy times, most would say: like everyone else, but truly it wasn't like everyone else. I have always said that whenever I read a book about Kennedy I learn at least one thing I didn't know.. this time among my enlightenments is this: "Much to the amusement of those who knew him, the President groused constantly about money..even though he had such little need for his $100,000. Presidential salary that he donated the entire amount to charity." Somehow I don't think any of those hoping to become President would do the same. Although through the years "rumors" told a lot of the Kennedy's private life this book seems to confirm or deny most of them. 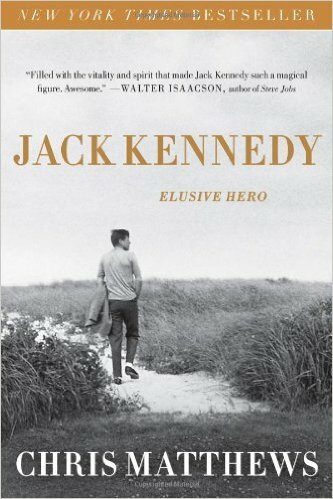 Jack Kennedy Elusive Hero by Chris Matthews. I finally found this book at Friends of the Library for $1.oo! So I had to get it! JFK always interests me. I loved that he got us in Space and he will always be a "hero" to me because when my brother was in the Air Force JFK was President, and my mother and I, fearfully, lived thru the Cuban Missile Crisis. So now and then a get a book about JFK to read, sadly most cover his death rather then his life. This one is about a very young Jack who felt unloved by his parents and admired his older brother who was killed in the war. It talks of his slow introduction into politics and his climb to the Presidency. It's filled with quotes from JFK which makes you feel more like you know the man rather then the President. His having to cope with Addison's Disease and his painful back and hiding it from the public is really quite dramatic. Given the ongoing challenge of the U.S.-- USSR relationship and its immense significance in the election, that theme would command the heart of the speech. Its focus was on strength- not as a prelude to war, but as an instrument for peace? "Man holds in his mortal hands the power to abolish all forms of human poverty and all forms of human life." The Churchillian notion of peace through strength had echoed throughout Jack's adult life. " We dare not tempt them with weakness. For only when our arms are sufficient beyond doubt can we be certain beyond doubt that they will never be employed" America would arm not to fight, but to parlay its power into protection. "Finally, to those nations who would make themselves our adversaries, we offer not a pledge but a request: that both sides begin anew the quest fort peace, before the dark powers of destruction unleashed by science engulf all humanity in planned or accidental self-destruction." Those decisive phrases have not lost their resonance. "Let both sides, for the first time, formulate serious and precise proposals for the inspection and control of arms- and bring the absolute power to destroy other nations under the absolute control of all nations. Let both sides seek to invoke the wonders of science instead of its terrors. Together let us explore the stars, conquer the deserts, eradicate disease, tap the oceans depths, and encourage the arts and commerce." The one domestic policy reference would be Kennedy's commitment to "human rights" at home as well as abroad. At the end came the words that passed into the world's consciousness: " And so, my fellow Americans, ask not what your country can do for you- ask what you can do for your country." Most of us remember the last sentence but not much else. Many also thought our "race for space" was nothing more then "beating the Russians".. but it was a lot more in America's power struggle then "just" a race for space. I enjoyed this book. As always I learn one or two more things about Kennedy with each book, although this one wasn't just about his death... and for that I was glad. 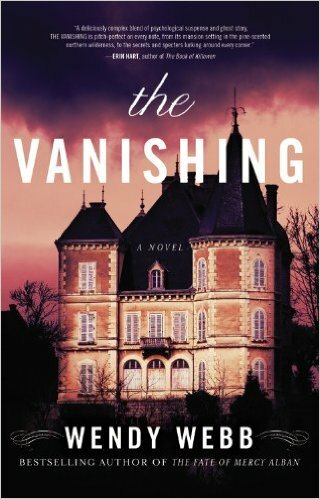 The Vanishing by Wendy Webb. And so... this is the third book by Wendy Webb that I have read... and all of them have been good! The Fate of Mercy Alban, The Tale of Halcyon Crane and now The Vanishing. It also makes this 2 books in a row that deals with "ghosts".. hmmm not sure how that happened! But, still this is a good read. You find yourself trying to figure out just what the heck is going on, only to find that you hadn't really figured it out until you were supposed to! Any and all of these books makes for enjoyable reading. 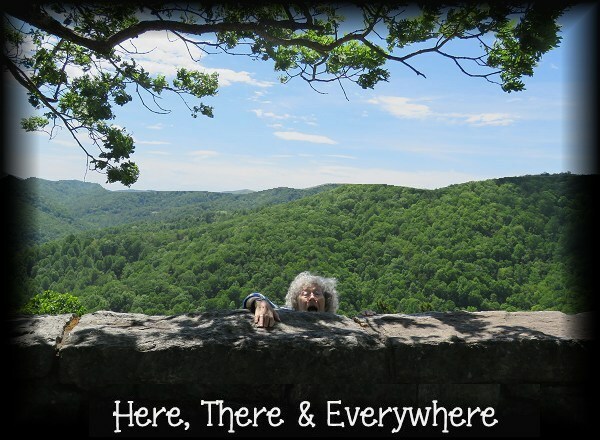 Wendy Webb might be someone who's books you may want to try! 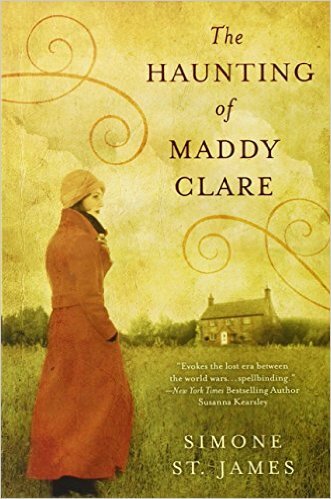 The Haunting of Maddy Clare by Simone St. James. I am not usually a person for ghost stories but happened by this book.. wow. much more then I expected. I've read a few ghost books over the years but none were like this one. This would be an excellent book to consider reading around Halloween!! It's a book that's hard to stay away from once you get into it. Of course there is a back ground love story with it. There are a few mentions of things more "up to date" than I am used to, since it seems most of my reading is back in the 1800's. But over all I was surprised that I enjoyed the book as much as I did.. I think if you like a ghost story you will like this book. 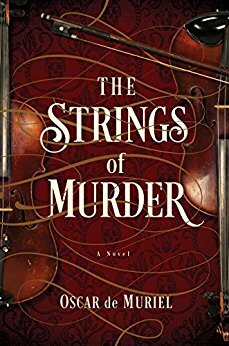 Strings of Murder by Oscar de Muriel. Book 2 of 2016. Once again I find myself across the pond, as I do more often then not. This time the story takes place in Scotland. The book is filled with murders but also has a light side to it with bits of sarcastic humor. The pairing of a most UNlikely pair of detectives.. one from London and one from Scotland, each thinking the other "inferior" for being English or Scotch rather then because of how well they do their jobs. The bickering is humorous but not to the degree of thinking it's to funny for the topic of murder. I enjoyed Strings of Murder , but a bit disappointed that a sequel is out but not in "book form"
I am finding quite a few very enjoyable books. Mainly because they are making their characters interesting. Some have medical issues, some marriage issues, some mental issues... but no matter what the character is like, they seem to make me want to know them more and read more mysteries involving them. The Murder Man by Tony Parsons. Someone has been violently killing members of London society. The killer is strong enough and smart enough to kill with a single knife stroke, and bold enough to kill in public. The victims span all levels of London society, and appear to have absolutely nothing in common. As Max begins following the killer's bloody trail, it takes him from the bright lights and backstreets of London all the way to the corner offices in the corridors of power. But when Max realizes that the victims may have all crossed paths decades ago at their exclusive private school, the case changes. Suddenly, the murders look less random and more personal, and Max finds the killer's reach getting closer to everything―and everyone―he loves. 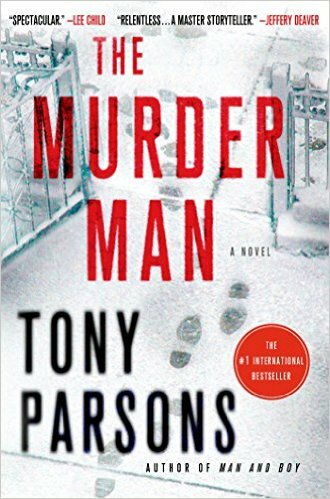 Award-winning journalist and international bestselling author Tony Parsons brings his talent for rich characterization and propulsive storytelling to The Murder Man, his stunning crime fiction debut. And so.... another series begins, lol. This book began slow for me.. but then, I have to say I just finished a book that was a "keeper". It is always hard on the next book to measure up, and hard for me to toss aside the last great book and see if this one is great also. I do think I will read more by Tony Parsons. This was a very good first of a series. Setting up and getting to know the main characters that will go book to book. When you can feel you know them... or want to know them.. then it's safe to say it was a good book.